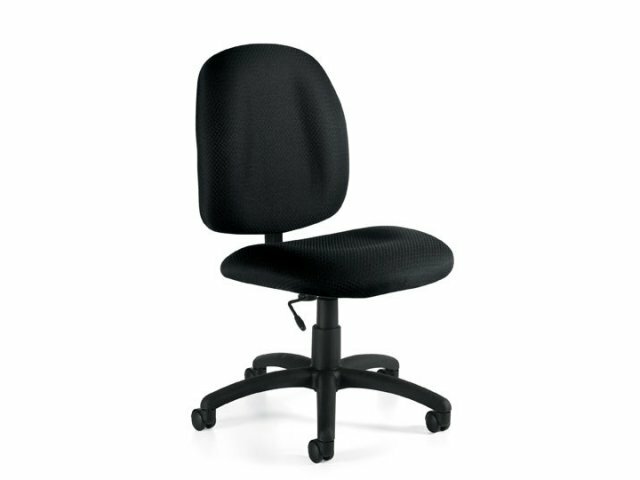 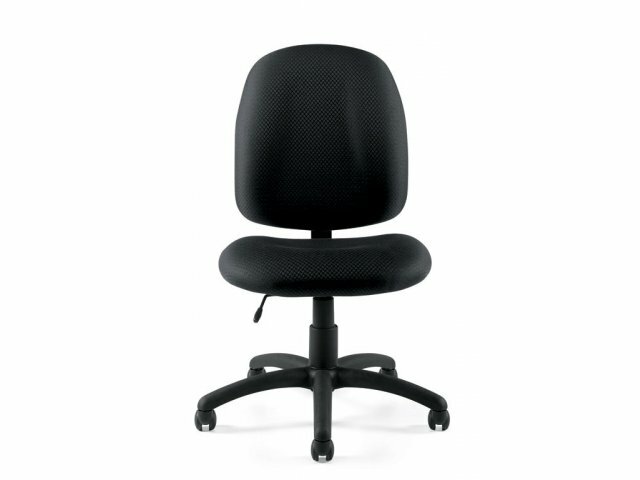 This armless task chair by Offices to Go is a top-quality seating solution at a surprisingly comfortable price range. 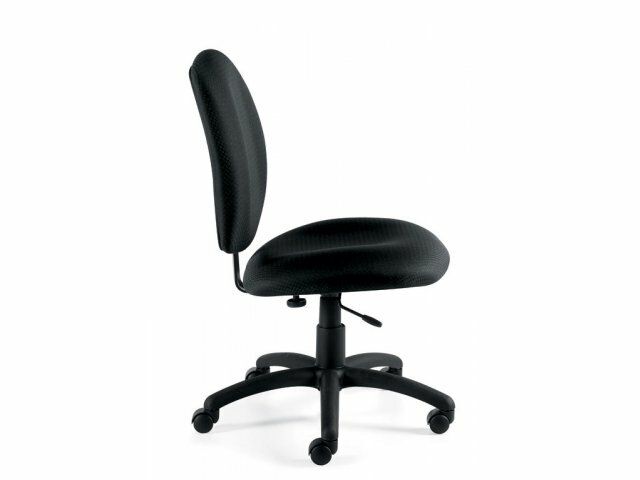 The textured upholstery is highly durable and lends a sleek look. 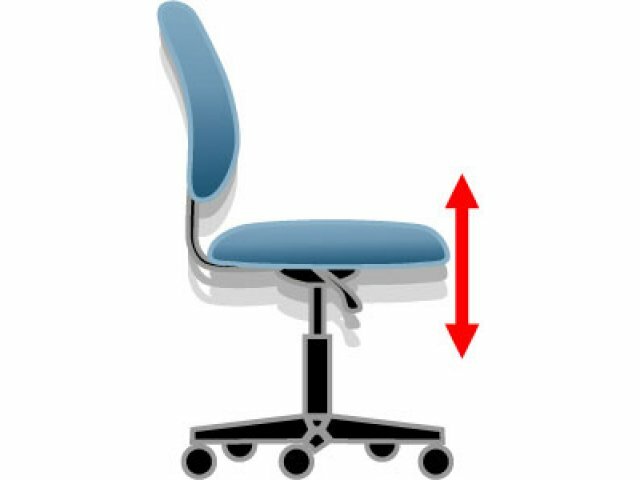 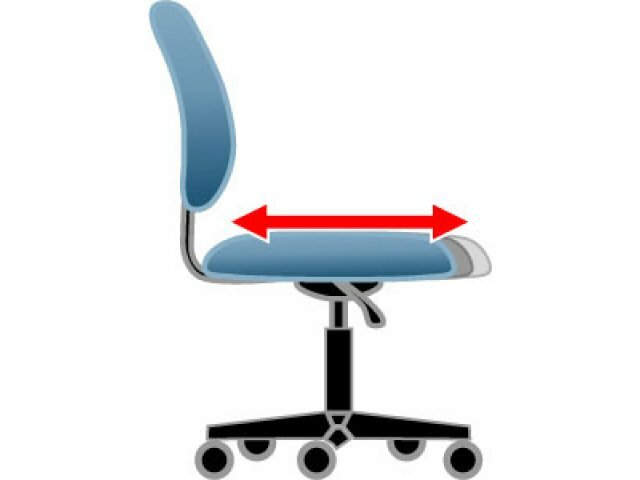 The pneumatic seat adjustment provides total height flexibility, while the seat depth adjustment adds an added element of ergonomic comfort. 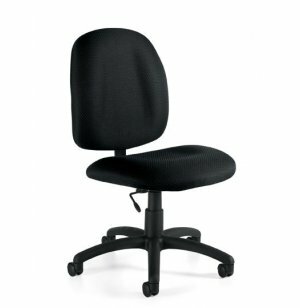 With twin wheel carpet casters for mobility on any floor surface, the armless task chair by OTG lets you accomplish all your office tasks smoothly, in comfort and in style.